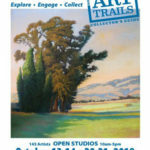 Sonoma County Open Studios is set for two weekends in October. 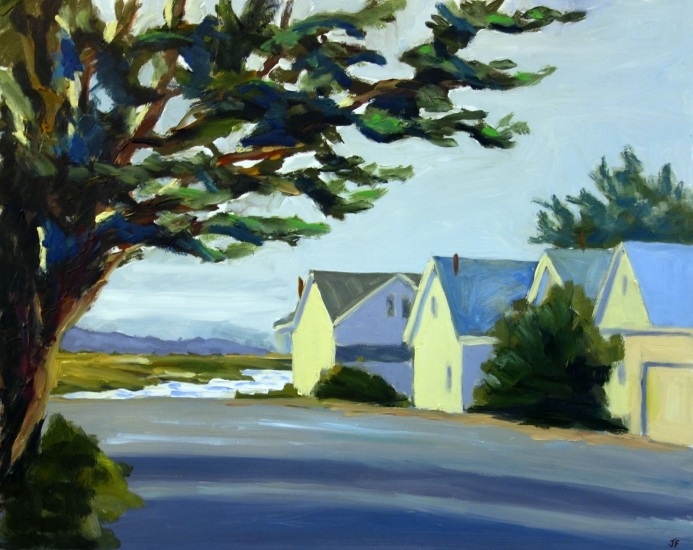 There will be tons of paintings in the studio and attached barn, as well as plenty of new work. Come early to get the best deals or just stop in to say hello.